Why Universal Pest for Ant Control in Williamsburg? 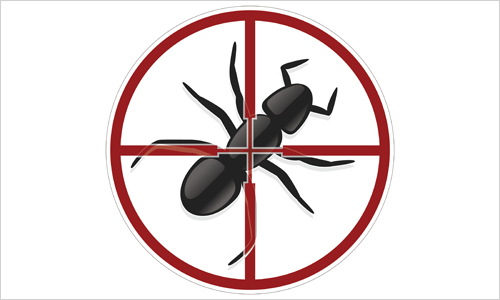 Universal Pest & Termite specializes in ant control. 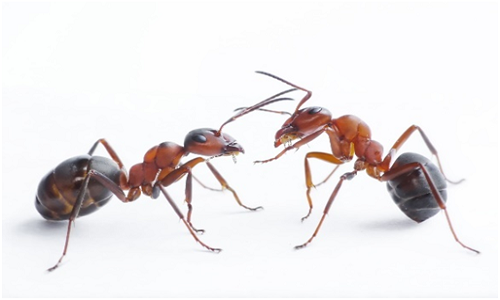 We believe the best way to control ants is to keep them out in the first place. Ants will nest in your walls, attic, crawl space and sometimes in your furniture. Therefore, we offer our exclusive Border-Guard Pest Protection Plan. This service is performed approximately every 90 days and includes free emergency return visits if necessary. This service includes any additional re-services or winter services at no additional charge. Other services we provide air duct cleaning, insulation services and FREE TERMITE INSPECTIONS in Williamsburg. What is the difference between your regular service and the Universal Pest Green service? Our Green Service is our Eco-Friendly Pest Control service. 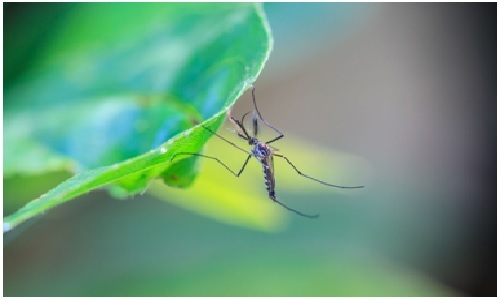 We use botanical-based products for a natural and organic pest control solution. They are very effective and provide both quick knockdown and control against a wide variety of indoor and outdoor pests. Many of these products have plant oils as their active ingredients, which target and block a key neurotransmitter receptor site for octopamine. These receptors are found only in invertebrates, such as insects. Since mammals do not have these receptors these plant oils have no adverse effect on them. The Universal Pest Green Service is a great option for treating environmentally sensitive areas. We control pests in your home is to keep them out in the first place. Universal Pest & Termite does this by limiting the amount of pesticide applied. How do we control pest better by reducing pesticide? Incorporate IPM as part of our standard service. IPM (Integrated Pest Management) is the strategy used by pest professionals who understand the habits, needs and lifestyle of unwanted pests such as rodents, ants, spiders and other occasional invaders. This is accomplished by sealing and caulking entry points along your foundation such as plumbing lines, HVAC lines, dryer vents and electrical lines. Additionally, we inspect for food sources and moisture issues that may be contributing to your infestation. Offer outside pest control only services as well as our exclusive Year-Round Pest Protection Program. We believe the best way to control pest in Williamsburg is to keep them out in the first place.